We know Tableau – and the Qualified Associate Certification test – inside and out. From instruction and personal coaching to test practice, our Tableau certification prep packages give you access to the full scope of our expertise in Tableau. We GUARANTEE you will pass the certification exam. Enrollment in our top caliber online Tableau courses, all of which are taught live by our certified expert instructors. A multiple choice practice exam very similar to the actual exam (and better than the practice test Tableau offers). Deeply discounted savings on Tableau Desktop training. Each prep package represents nearly 40% in savings over purchasing the classes separately. 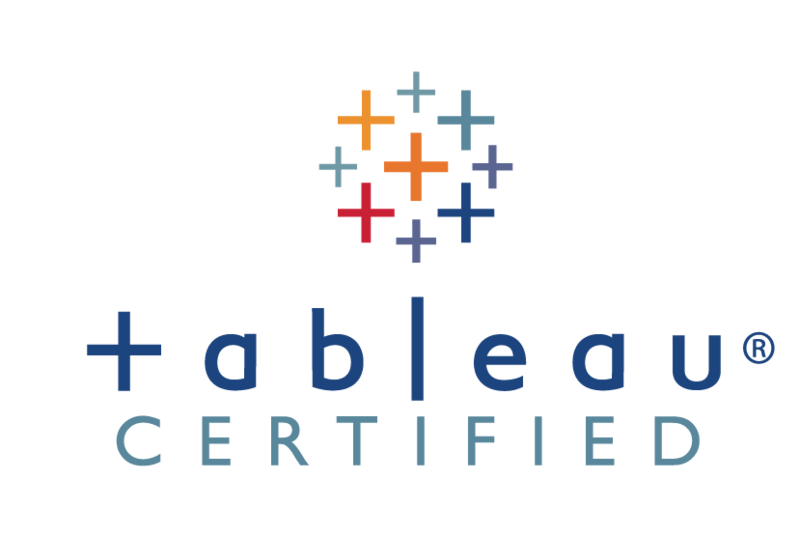 Don’t miss this chance to fast track your way to Tableau certification and real Tableau expertise! Plus our extensive, proprietary practice test and 2-hour coaching session. If you're confident in your knowledge of Tableau and only require support prior to taking the test, this package is for you. Our proprietary multiple choice practice exam (similar to the actual test format and better than the practice exam Tableau offers). A 2-hour one-on-one coaching session with a Senturus instructor to review your practice test results and choice of topics. * Our guarantee does not apply with this package.